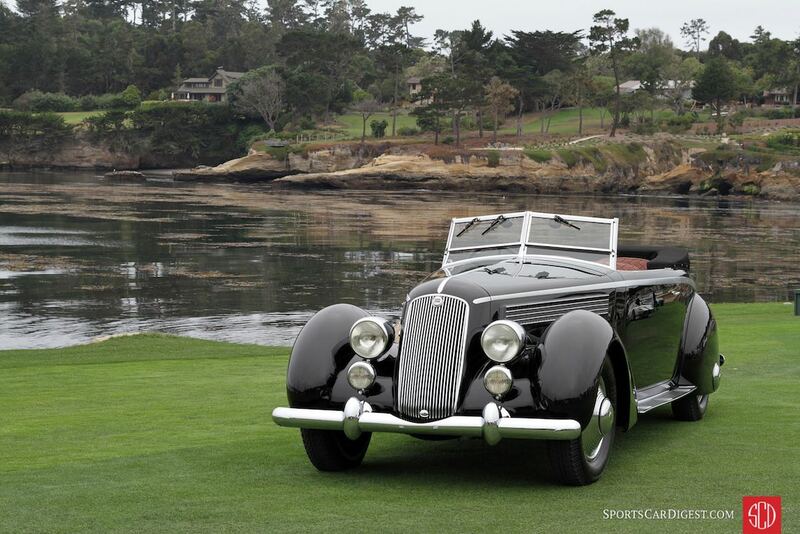 A 1936 Lancia Astura Pinin Farina Cabriolet owned by Richard Mattei of Paradise Valley, Arizona won Best of Show at the 66th Pebble Beach Concours d’Elegance, held Sunday, August 21, 2016 on the 18th fairway of Pebble Beach Golf Links in California. 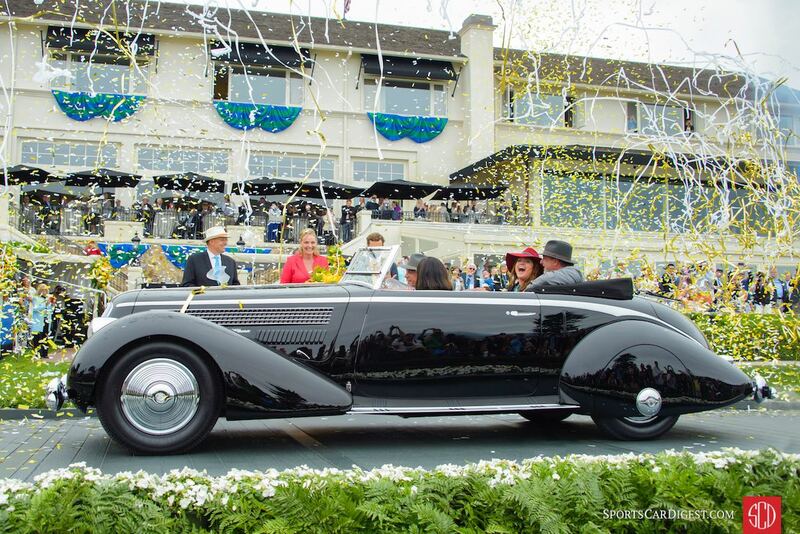 The Pebble Beach Concours 2016 concluded with first-time entrant Richard Mattei lifting the top prize high overhead soon after his Lancia Astura was named Best of Show at the competition. 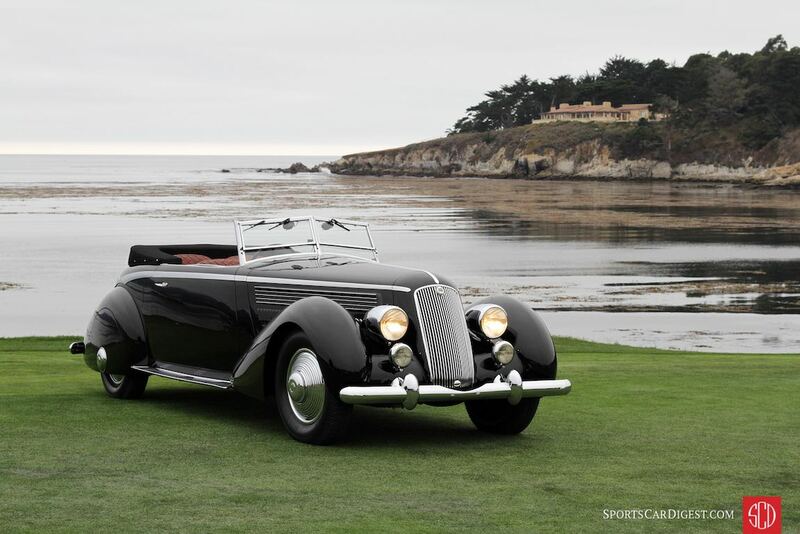 It took Mattei a moment to grasp the accomplishment: “I was just happy to be an entrant at Pebble Beach — and now to get an award, and not just one, but three!” His Lancia also won its class and was named the Gwenn Graham Most Elegant Convertible. 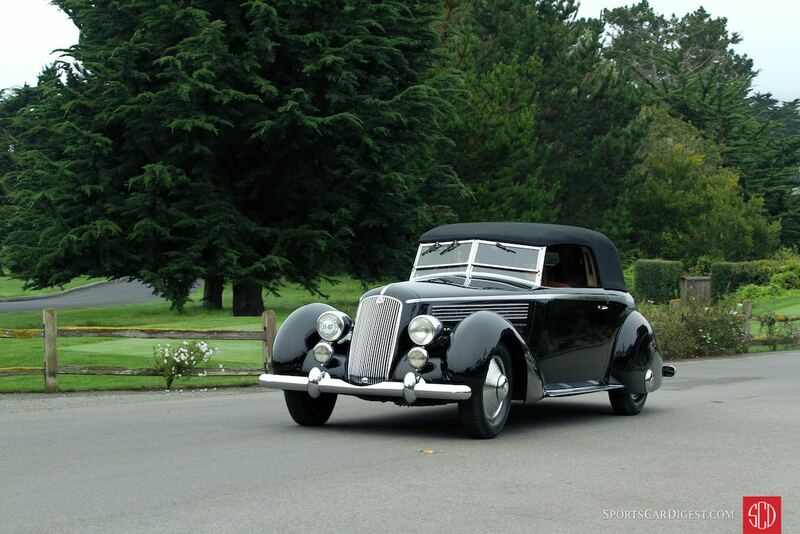 This 1936 Lancia Astura is one of six similar cars built for a Lancia dealer in Biella, Italy. 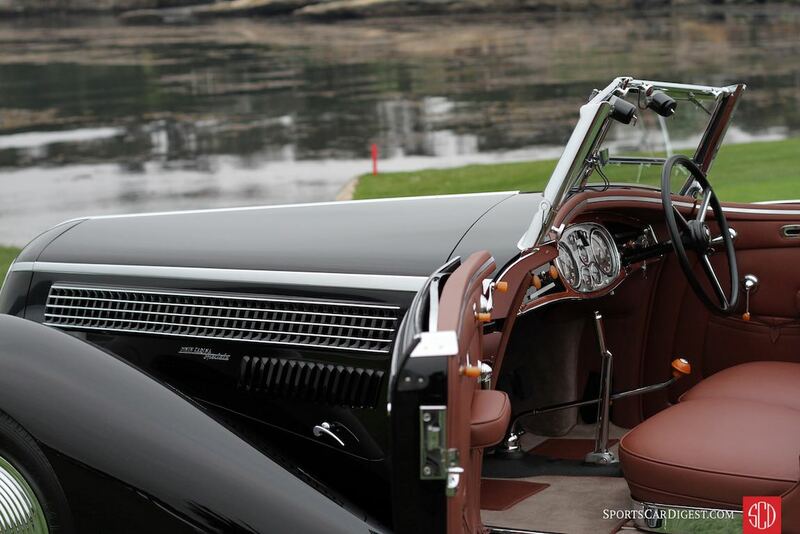 Known as the Tipo Bocca, each had unique features, and this particular car has a power top, curved side glass and engraved side trims running around the entire body. 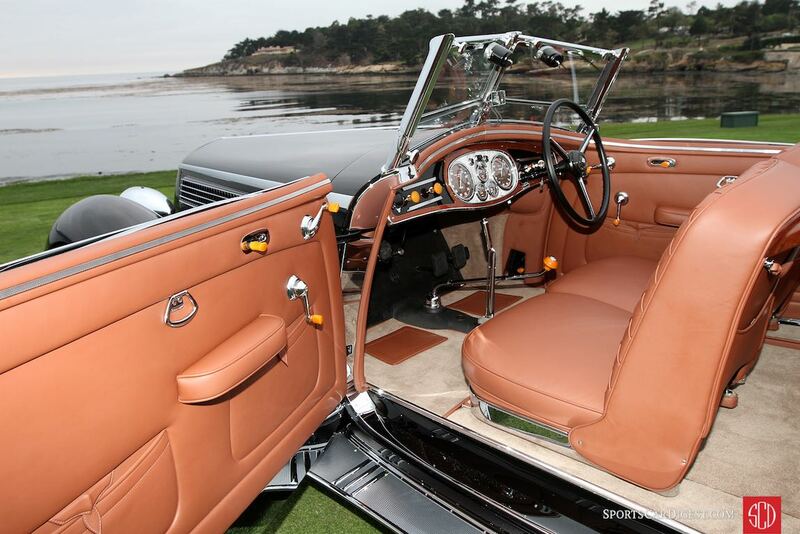 It also has a basket woven interior, skirted rear fenders, and wood-grained instruments. 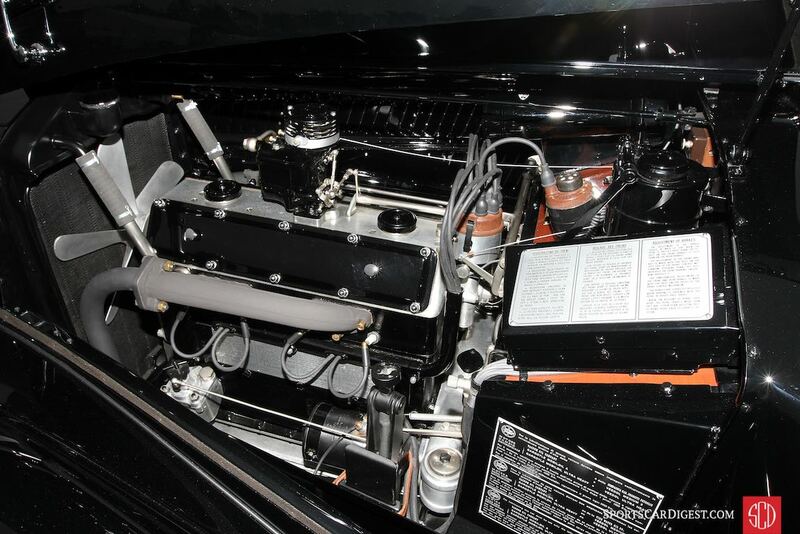 Interestingly, the car’s gauges are not metric, so it is believed that the car was originally delivered to an owner in England. 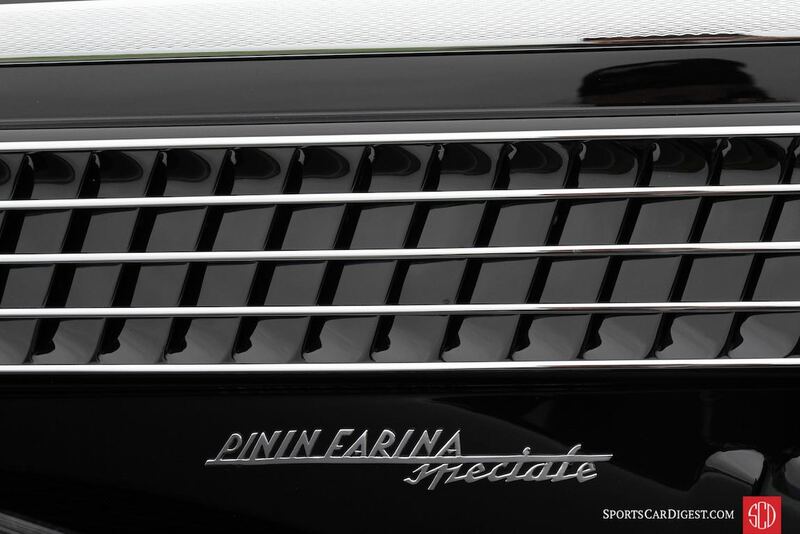 The car was discovered in very poor condition by Michael Scott in the early 1960s, and a restoration was undertaken by Pininfarina at their own expense in order to keep it from being broken up. 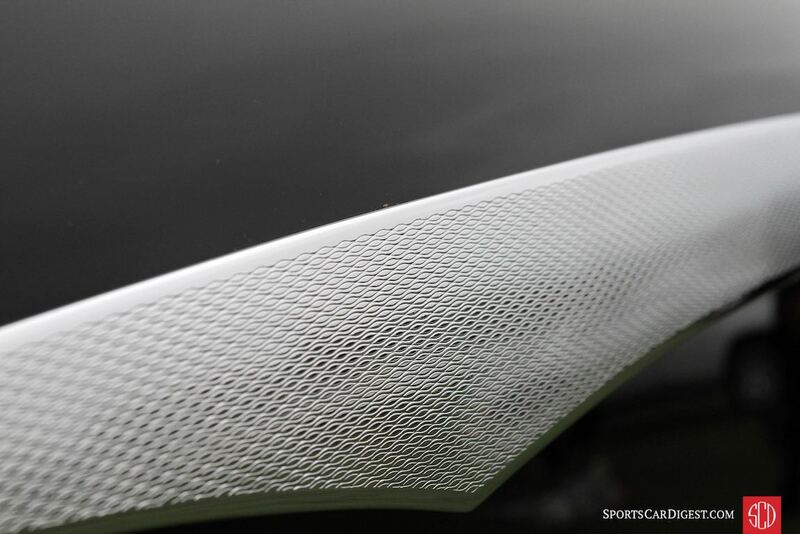 When finished, the car was bought by guitarist Eric Clapton, who declared it to be “the most fun I’ve had offstage and out of bed.” He eventually sold it back to Pininfarina, and it was displayed in their museum until recently. 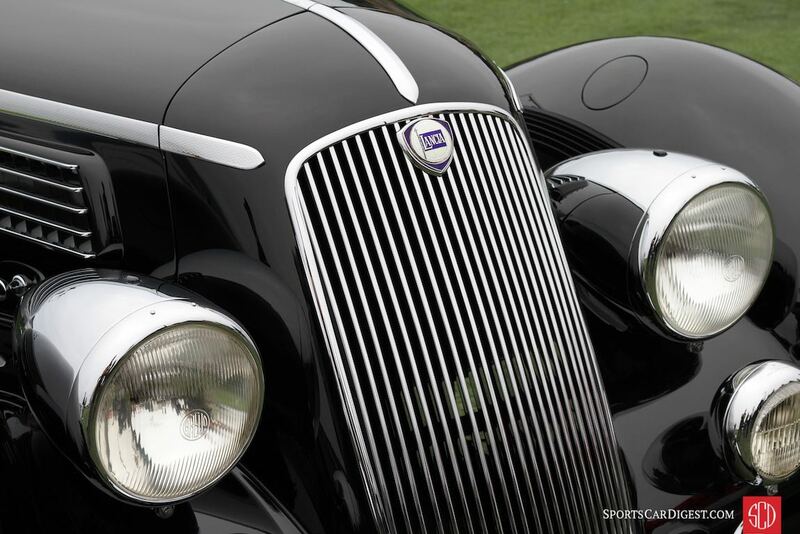 Mattei purchased the Lancia in 2009 and spent about six years restoring it. 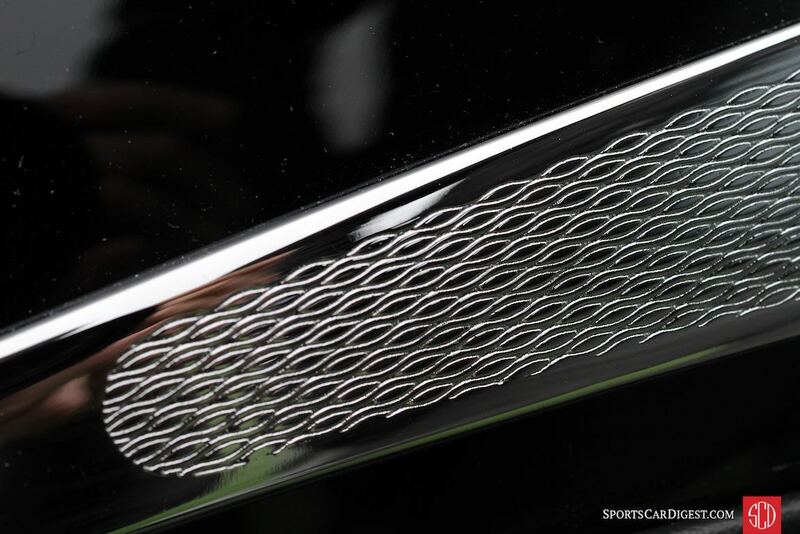 Asked what he found most compelling about the car, Mattei referenced the car’s mechanical sophistication and its ability to exhibit two personalities: an aggressive stance with the top up and a more relaxed and elegant style with it down. 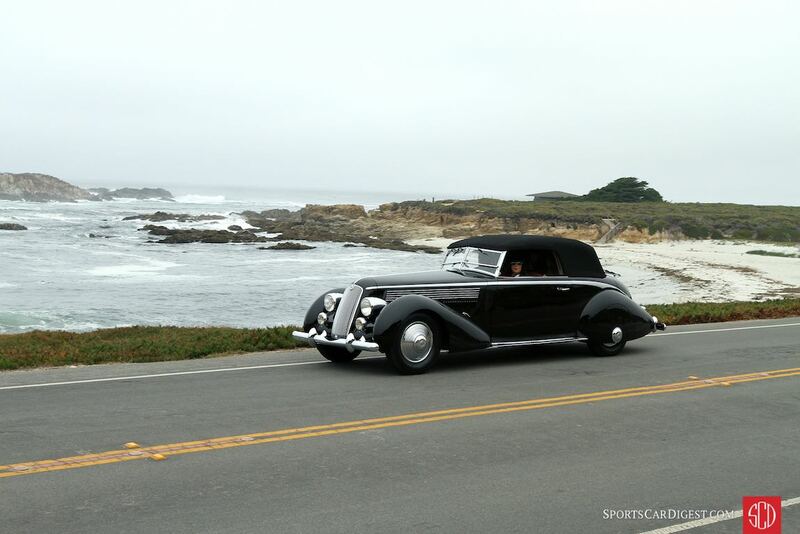 The Pebble Beach Concours competition drew 228 cars to the 18th fairway of Pebble Beach Golf Links. 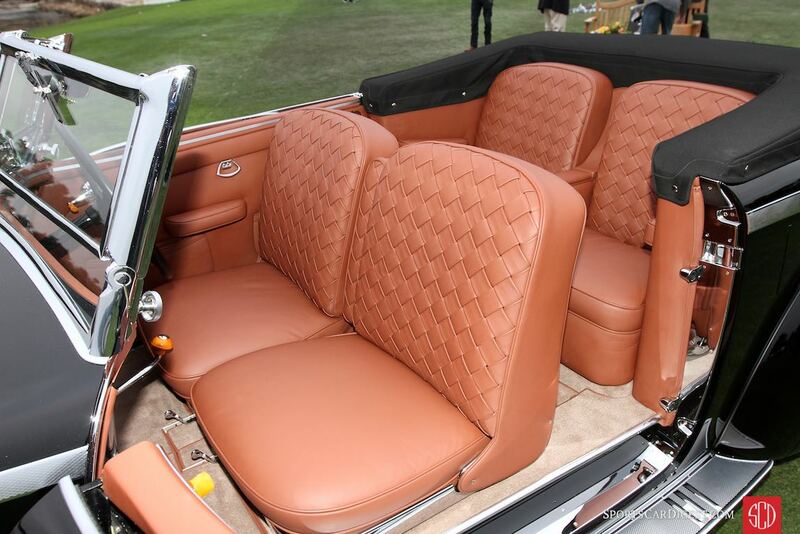 It also raised over $1.75 million to help people in need. 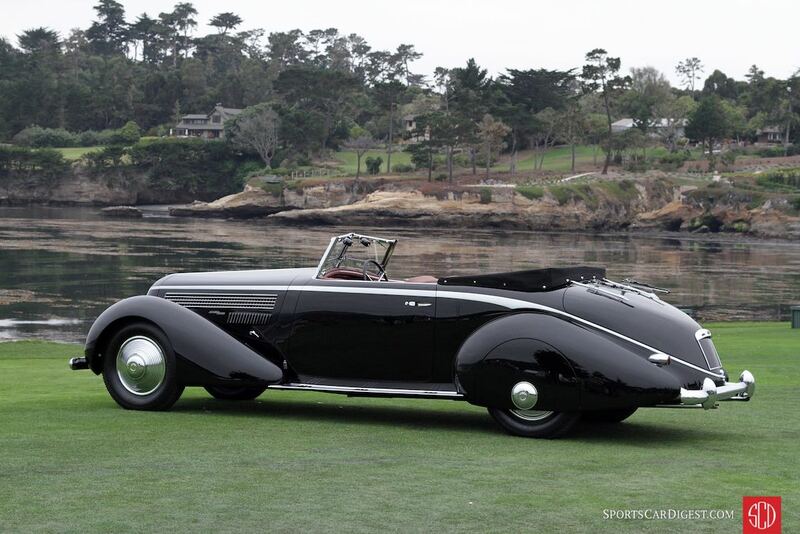 Through the Pebble Beach Company Foundation, the primary charitable partner of the Concours, these charitable funds will benefit over 80 local charities. 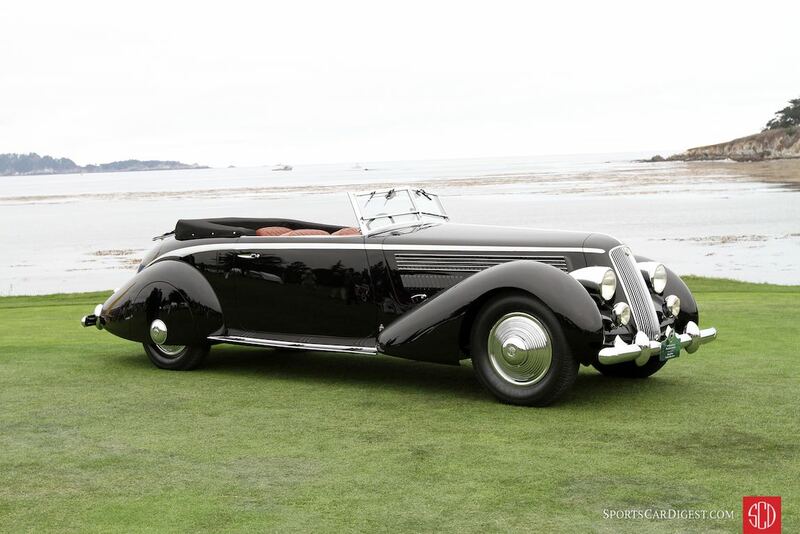 There were many contenders for Best of Show at the 2016 Pebble Beach Concours d’Elegance. 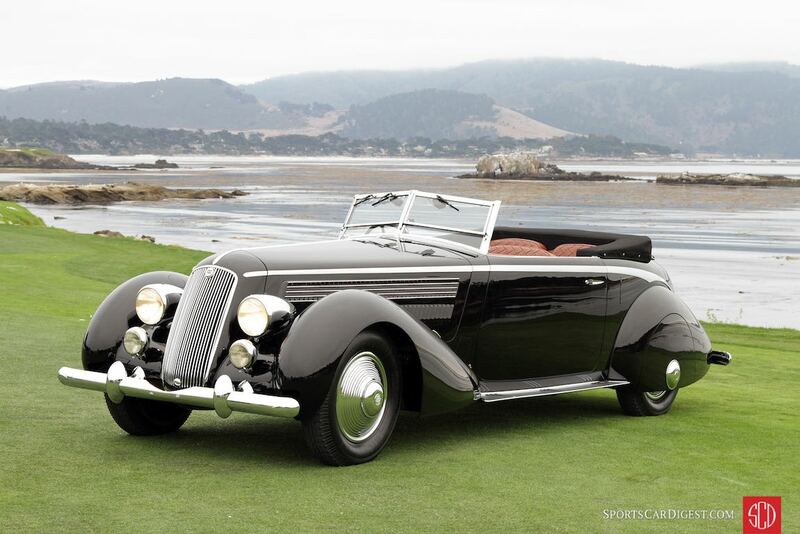 Final nominees included a 1938 Delahaye 165 Figoni and Falaschi Cabriolet owned by the Robert M. Lee Automobile Collection and shown by Anne Brockinton Lee of Sparks, Nevada and a 1931 Stutz DV-32 LeBaron Convertible Victoria owned by Joseph and Margie Cassini III of West Orange, New Jersey. 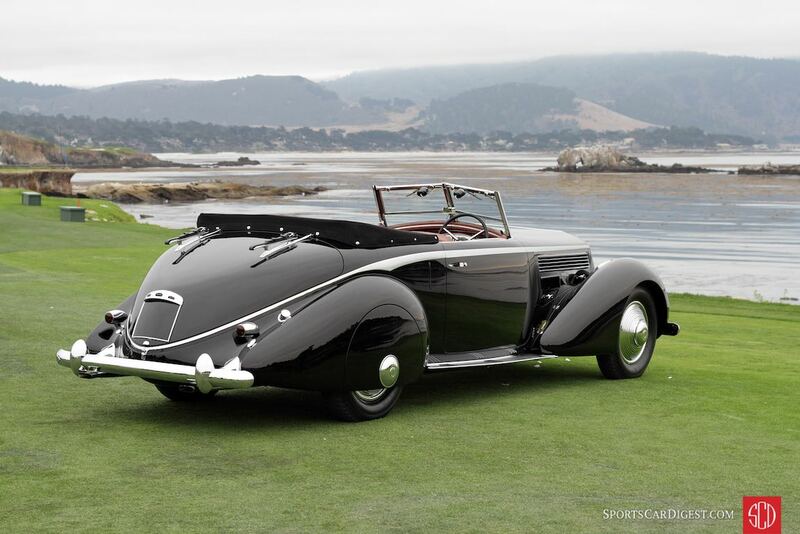 The 67th Pebble Beach Concours takes place on Sunday, August 20, 2017, and the 68th Pebble Beach Concours on Sunday, August 26, 2018. 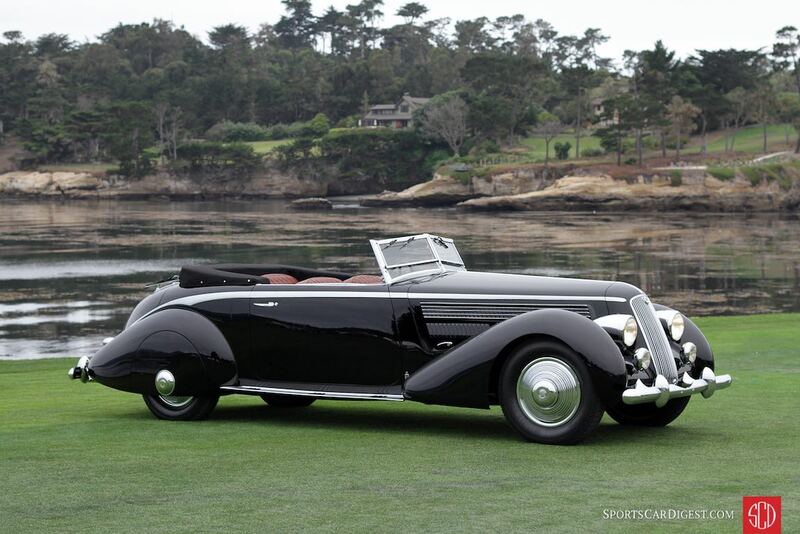 For more information, visit PebbleBeachConcours.net.